Eating the local cuisine is all part of the adventure when visiting new place. If you are lucky enough to travel to Mexico then you are in luck because the traditional food of Mexico is absolutely delicious. You probably have a Mexican restaurant close to your home, or at least in the nearby city. 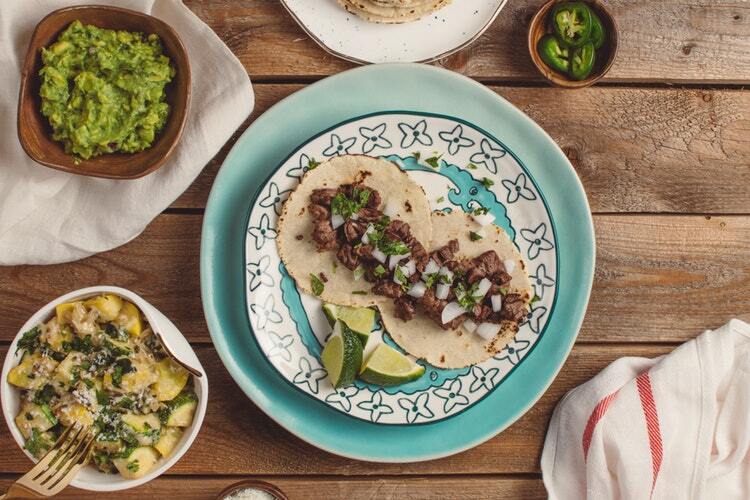 If Mexican food wasn’t great then it wouldn’t have become an internationally recognised cuisine. But, what should you eat on your trip to Mexico to make sure you eat the best, keep reading to find out. The first item on the list is Chilaquiles. This is a delicious meal classically made from pulled chicken, cheese, beans, avocado and raw onions, wrapped in a tortilla (or with nachos) with guacamole and salsa. 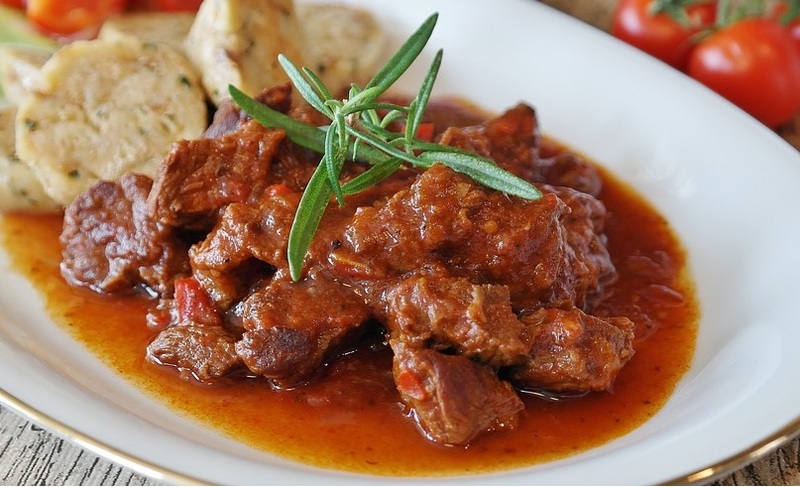 But you could also have chorizo or pulled beef as the main meat and choose what spicy level you want – no spice to blow your hot off spicy. It may surprise you that this is normally a breakfast dish. For lunch or even dinner, order Tacos de Pastor. This is a pork dish, that is served in a tortilla with onion, cilantro, tomato salsa and a sprinkling of lemon juice. 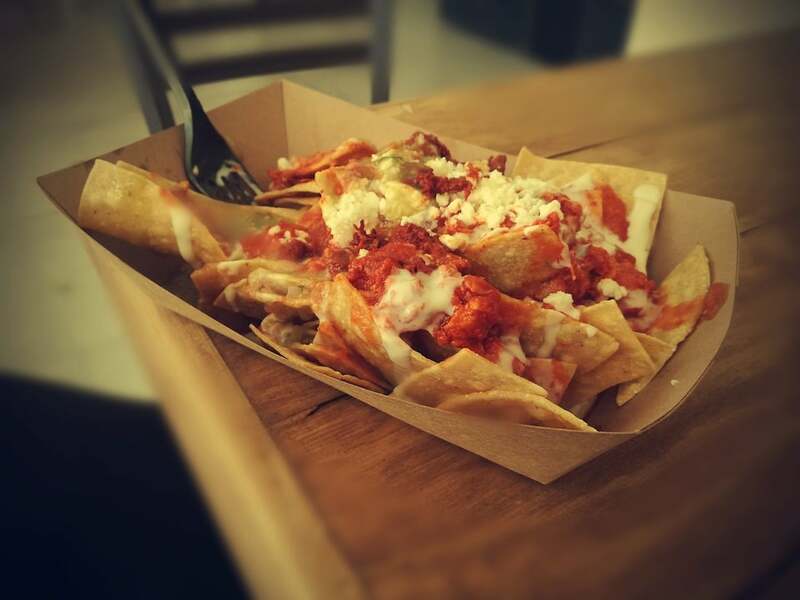 I hope you like your food a little bit spicy because this meal, which originates in the town of Puebla, can be spicy. Also, add to your Mexican food bucket list, Tostada, the Mexican version of the British beans on toast. Tostadas are eaten all over Mexico and are divine and ideal as a quick snack or appetizer. They can be served with an array of choices. For example, seafood (shrimp, crab, ceviche), tuna, pork, beef or chicken. Once you have chosen your meat, or decided to go meat free, the other ingredients include onion and cheese with beans, sour cream, and salsa. All of this is served on top of lightly toasted bread. 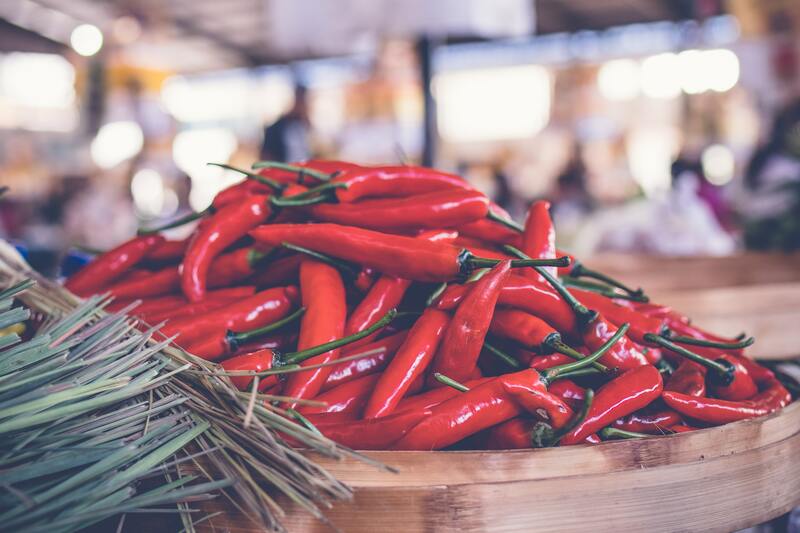 Like many dishes in Mexico it can be prepared spicy or non-spicy, as chilli’s are added separately. Mole, is essentially a Mexican gravy, that has a kick and is vegetarian friendly. However, Mexicans pour it over pork, chicken and beef. This not so simple sauce consists of fruits, chili pepper, nuts, spices (black pepper and cinnamon) and chocolate. Yes, chocolate!! It is incredibly popular in the states of Oaxaca and Puebla. While you’re in Mexico, be sure to give it a taste. Like the already mentioned Tacos al pastor, Chiles en Nogada were created in the Mexican city of Puebla. This snack is not vegetarian friendly as it Poblano Chilis stuffed with shredded meat, beef or pork and fruits, normally apple, banana, pear with walnuts, spices and pomegranate seeds. On occasional, it may include rice. On the streets of Mexico, there are many street food stands and stalls. Many of which a highly authentic and taste equally as good as top restaurants. 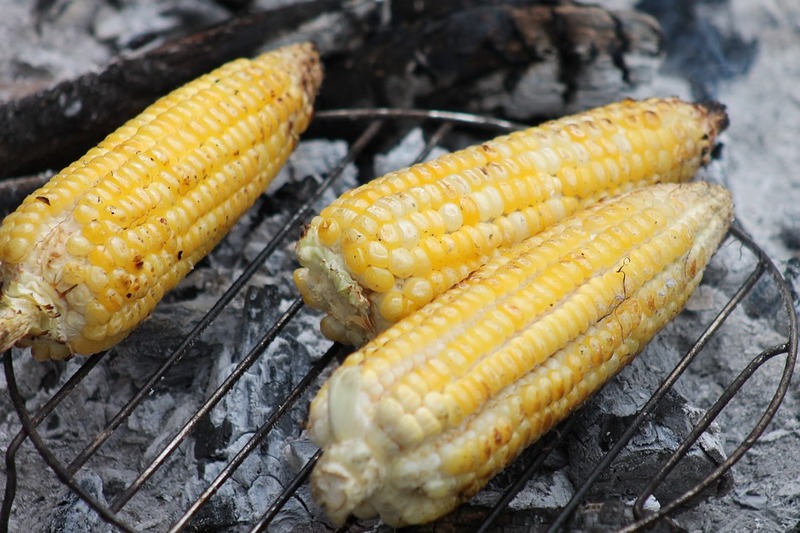 An absolute classic Mexican food experience is to try the street corn on the cob. It is cooked in front of you and is served with sticks either end for to the hold, eat, spin and eat some more. While, this may appear to be a simple food item, it can be adapted to suit your favourite taste. The additional condiments at your disposal are lime/lemon juice, mayonnaise, cheese, cotija, butter, chili powder and/or salt. It’s a great snack, as you tour the streets under the heat of the Mexican sun, or as a late night snack on the return journey to your hotel. As no meat is involved is a great optional for vegetarians. Don’t leave Mexico without trying the Enchiladas. Many people will probably have tried these at home or in Mexican restaurants. But for the true taste of Mexico, you have to eat them in their home land. Enchiladas originate from the valleys of Mexico and usually eaten for lunch and sometimes dinner. 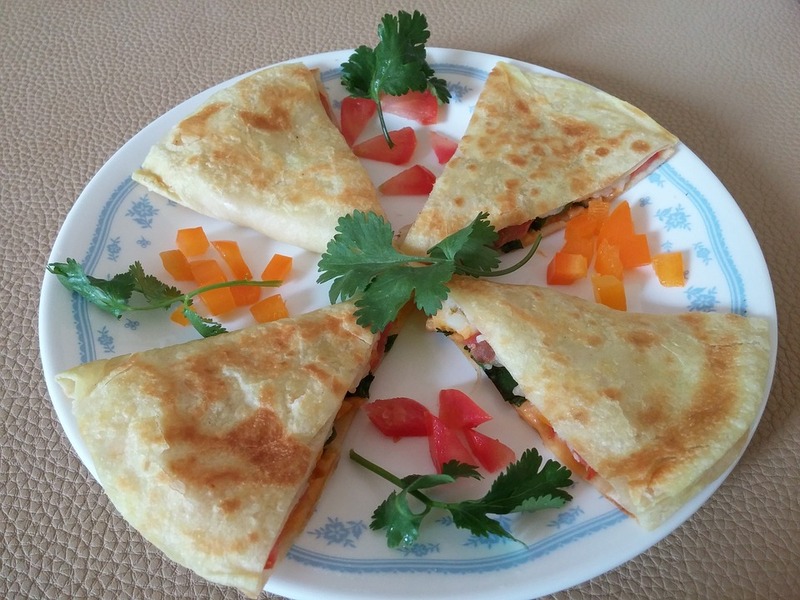 This beef or chicken dish has the option of being spicy, as the ingredients are cooked separately and then tossed into a tortilla sandwich which is then grilled or toasted. The other ingredients include pepper sauce, vegetables, potatoes and cheese, with beans and salad on the side. You have probably eaten this in a local pub with nachos, or even bought a tub of it from the local supermarket. 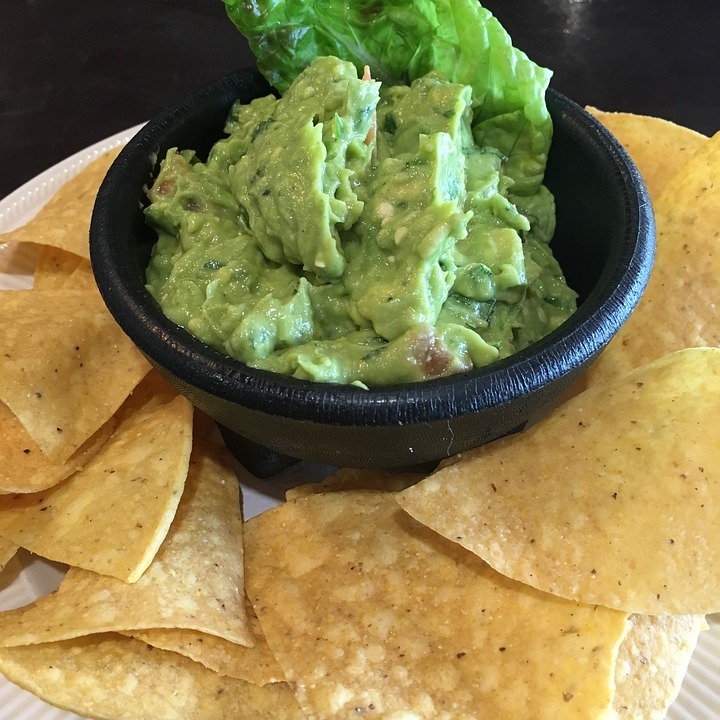 Forget everything you thought you knew about guacamole, as the taste of authentic Mexican guacamole is simply better. 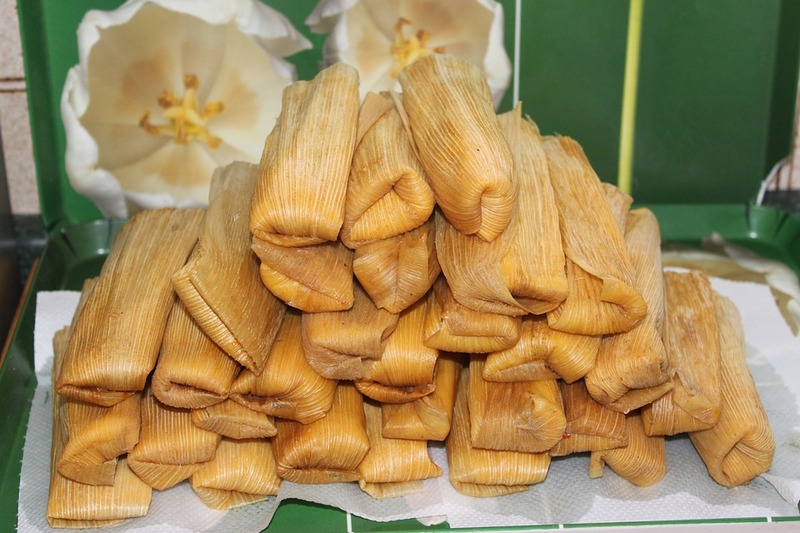 The final item, on this list of unmissable Mexican food is Tamales. They can be eaten for braskfast or dinner and the base can either be a corn masa or dough cooked in a banana or corn leaf. 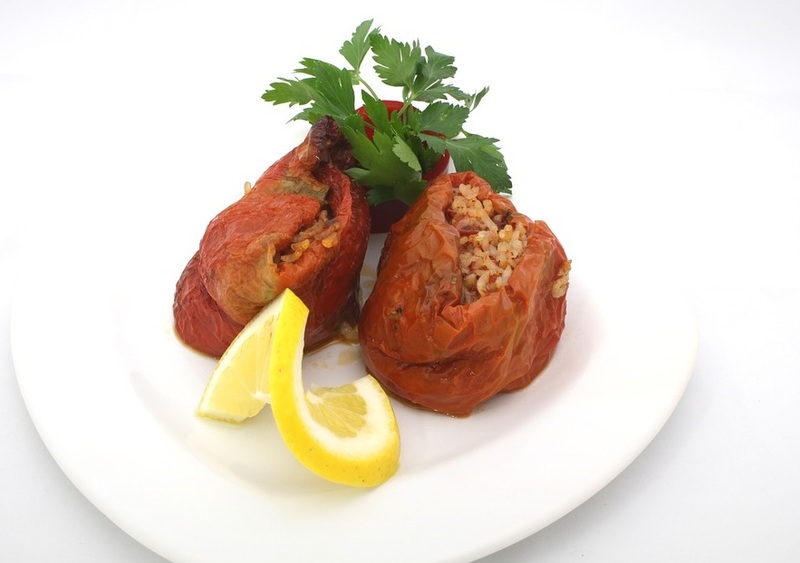 They are then filled with meats, cheese, fruits, vegetables and optional chilies. The meat traditionally is chicken or pork. But modern restaurants are updating this dish by using rabbit, frog or iguana. Which one would you choose? There you have it, 10 items to create a list of food you must absolutely try, when you visit Mexico. Which one are you most excited to try? Remember, exploring new places means having an open mind and trying new things like food. If you like them, you should totally buy a Mexican cookbook as a souvenir, that way you can try and recreate them at home.